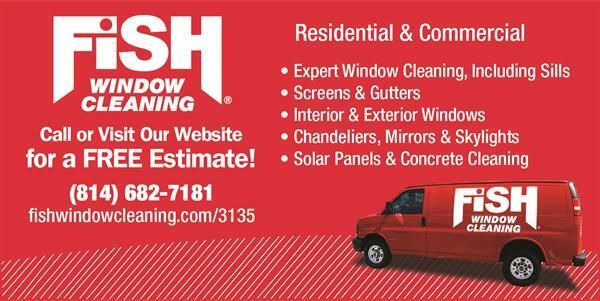 Fish Window Cleaning/Glass Doctor | Cleaning Services- Residential/Commercial | Pressure Washing | Windows - Builders Association of Central PA, PA ? 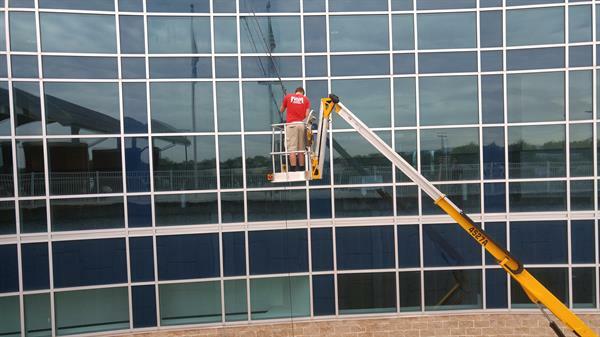 Commercial and residential window cleaning services. Gutter cleaning, power washing, post construction cleaning.